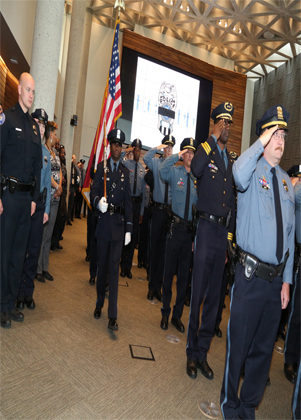 The men and women who comprise the Kansas City Missouri Police Department play a critical role in serving and protecting the citizens of Kansas City. 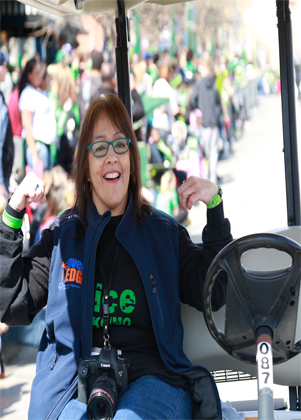 Each employee contributes equally to fulfill the everyday operations of the department, and you could be part of our agency. No other public official has as much face-to-face contact with the people they serve as police department members. 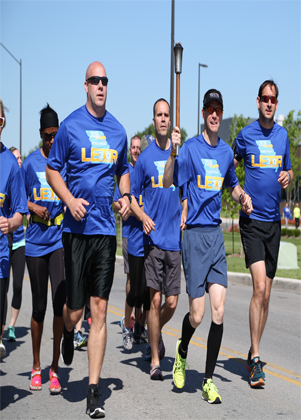 You can directly improve safety and quality of life for people in Kansas City. Enjoy your work, and be surrounded yourself with people who will do the same. 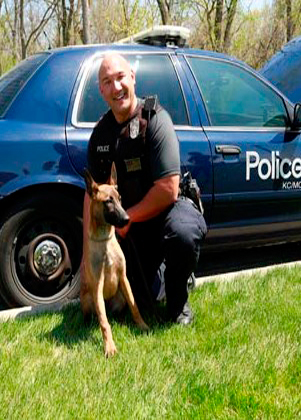 At KCPD, you’ll be pushed to do your personal best. Every day brings a new set of challenges you can meet head-on. 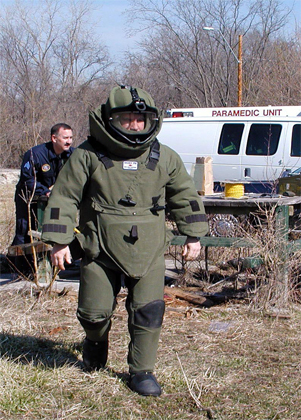 Every day at KCPD, you will solve problems, big and small. Some will make a process better. Others will make a neighborhood’s quality of life better. Some will influence. Some will save a life. Build a slam-dunk case. Build a relationship with a child who needs direction. Build an engine. Build trust. 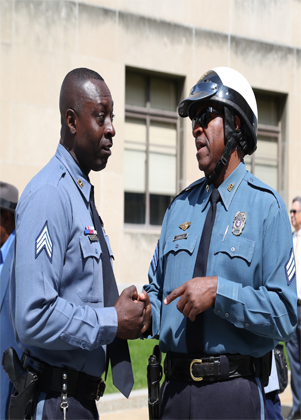 Build a community partnership. Build whatever you can. Builders are wanted at KCPD. Want to work with helicopters? Horses? Dogs? Drones? We’ve got that. Want to investigate violent crime, theft, fraud or drug trafficking? You can do that here also.. The opportunities are vast. 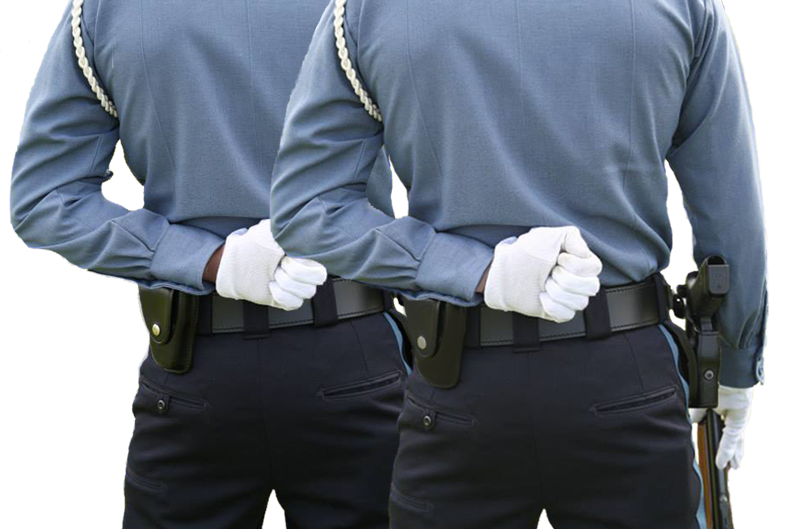 Policing here isn’t like what you see on TV: it’s better. It takes bravery and courage, but it also takes compassion and resolve. No day is ever the same, and you’ll never know what to expect. We protect the vulnerable and the voiceless. 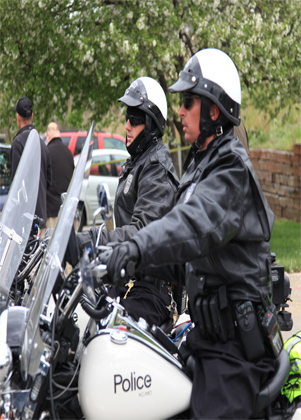 We protect businesses and property. We protect lives and livelihoods. We protect so that others may live, work and play without fear. We Protect! 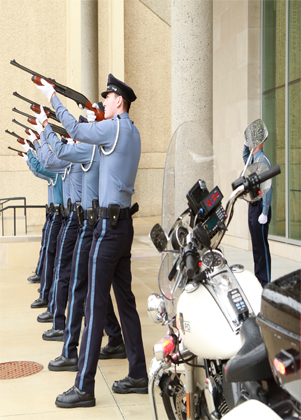 The Kansas City Regional Police Academy has an international reputation for high-quality training. Rookies, veterans, and citizens alike benefit from its research-based instruction every day. The Paris of the Plains, the City of Fountains, KC – whatever you call it, Kansas City, Missouri, is our home, and its residents are the reason we do what we do. It takes all of us. 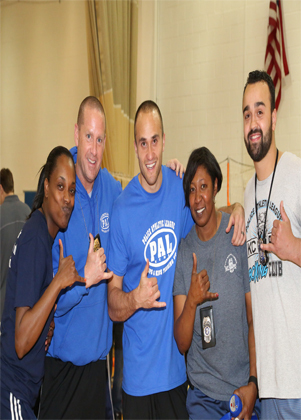 With opportunities for mentoring, specialized units, community partnerships and more, your knowledge and skills will expand more than you thought they could. You can be a motivator. This isn’t just about climbing a corporate ladder. 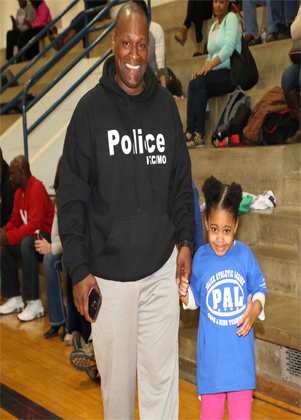 The many opportunities for advancement at KCPD mean you can increase your opportunities for positive influence on your community. 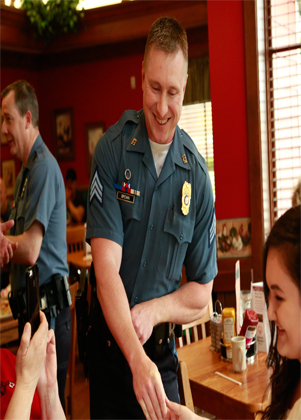 We aim to treat everyone we encounter with respect and professionalism. It’s not easy in many challenging situations, but it’s necessary. We know you have to give respect to get it. 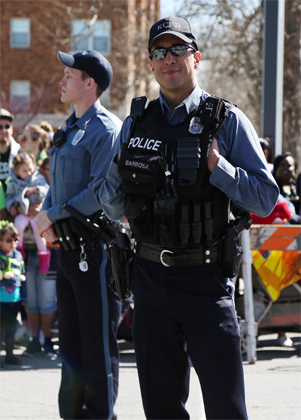 When you work at the Kansas City Police Department, you can go home at the end of your shift knowing that you are doing noble work making the city we call home a better place. 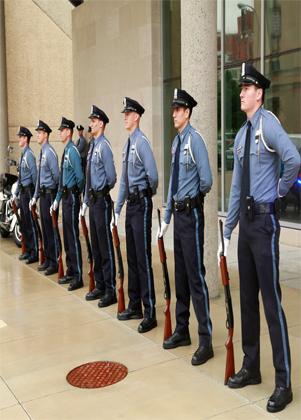 Since 1874, the Kansas City Missouri Police Department has been serving the people of our great city. 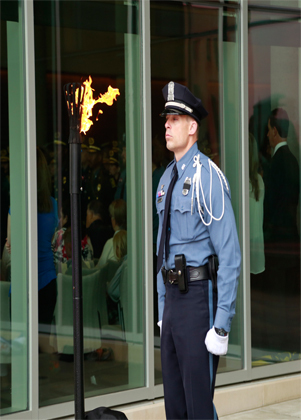 We honor this tradition of service while always seeking to improve it. 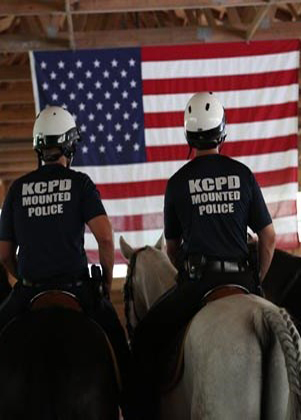 Members of the KCPD are held to a higher standard, and we embrace that. If you have strong moral principles and a drive to do what’s right when no one is watching, join us. Have you been called to serve? Because that’s what we’re about at the KCPD. 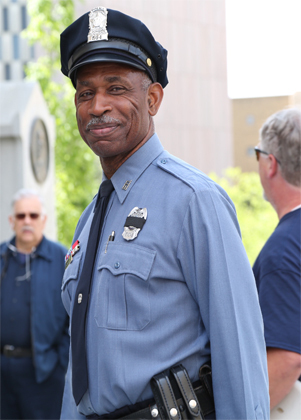 Every person on our department serves the people of Kansas City, either directly or indirectly. The Employment Section processes applications for every applicant and for all jobs, from building maintenance to a forensic analyst to a police officer to a mechanic or anything in between.